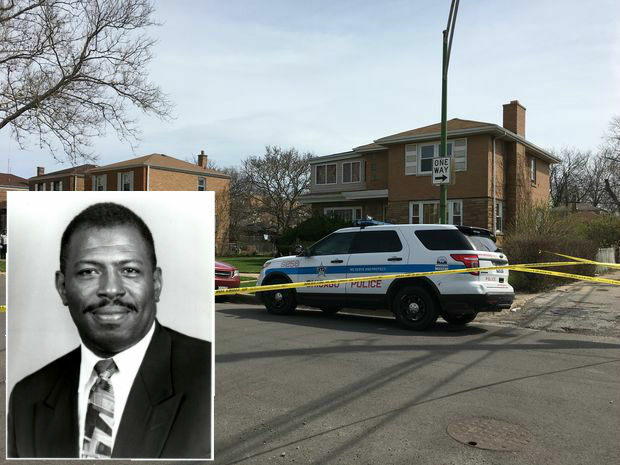 Chicago judge Raymond Myles was shot dead in front of his home early Monday morning according to the Washington Times. Myles was shot several times in front of his house on South Forest Avenue around 4:50am by, what Chicago police describe, a black male. Security footage shows a black male fleeing the scene as reported by Chief of Detectives Melissa Staples. FOX News claims that Myles was heading to gym when the shooting happened. A woman was also injured in the shooting and is in the hospital with serious injuries. She was walking to Myles’ garage and came upon a man holding a gun. Words were exchanged and she was shot. Myles heard the shots and came outside to see what happened, exchanged words with the gunman and was shot multiple times. Police cannot determine if this was a robbery gone wrong or if the judge was a target. However, it seems that no property was taken from the victims. FBI are offering a $25,000 reward.